Today only Staples is offering this Amazon Fire TV Stick with Alexa Voice Remote for just $19.99 (Reg. $39.99)! 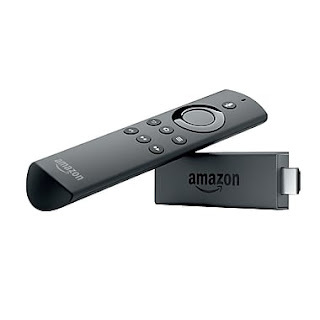 The next generation of Amazon’s bestselling Fire TV Stick. Now faster and more powerful than ever, with the Alexa Voice Remote. Find the best way to watch with universal search results from over 75 channels and apps including Netflix, Hulu, and Amazon Video. Plus, members can add over 70 premium and specialty channels like HBO, STARZ, and SHOWTIME, no cable or satellite subscription necessary. Stream over 7,000 apps, games, and Alexa skills including Netflix, Hulu, HBO NOW, YouTube, Amazon Video, NBC, WatchESPN, Disney, and more over the internet. Offer valid 8/3 and while supplies last. 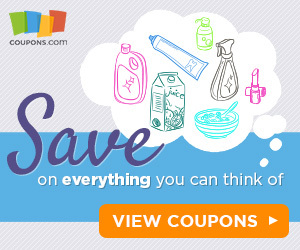 Choose in-store pick up to save on shipping.